Explore the streets of Hillbrow and Berea and discover moreAccording to 2012 census, in Hillbrow, there are more people who speak in sign language than there are whites about one of the city's most notorious and misunderstoodHillbrow supported South Africa's first LGBIT community districts. Please select an attendance date for the tour ! Please select at least one date attendee for the tour! 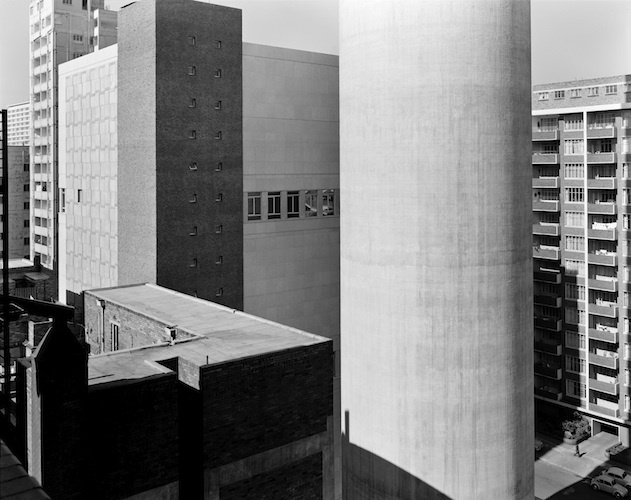 Our guided walk through Ponte City, Hillbrow and surrounding areas is one of a kind. You’ll get the opportunity to explore the inner-city of Johannesburg through an entirely new lens. From the magnitude of Hillbrow tower and the raciness of Pretoria High street to the stupendous views of the infamous Ponte Tower"The big Vodacom building". You’ll get an opportunity to engage and understand the history of Johannesburg and the ultimate socio-economic impact apartheid ?and a young democracySouth Africa became a "free" country in 1994 had on these communities. We’ll end the experiences off by having some shisa inyama"burning" meat on an open fire or morogoAfrican spinach and a ZamalekBlack Label: Local beer quart at a local shebeenLocal bar or tavern, where you’ll meet wonderful people and engage in some really interesting conversations. Dlala Nje offers no cash refunds. Please refer to cancellation policy. Bring some extra cash with you so you can buy stuff from the markets and support our local businesses. We encourage you to live in the moment, but if you want to bring camera’s you’re welcome however no professional photography and remember to always ask people if they’re happy for you take their photo before snapping away. Vimba is a isiZulu word used on the streets of Johannesburg to stop or prevent a pickpocket / criminal from getting away with a crime. Hillbrow has an "offline version of Gumtree" that helps our community find accommodation, work, parties, networks and even information about upcoming political rallies.